Orders sent to the warehouse before the standard cutoff time will be shipped the same day at no additional cost. Belts can create a plan specificallly for your company to address your unique needs and concerns to come up with the solution that is right for you. Shipping by UPS®, FedEx®, USPS®, DHL®, LTL, and Full Truckload. Belts services create a connected supply chain with a single point of integration allowing you to reach customers in any market. 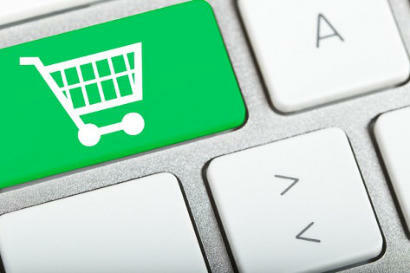 Our e-commerce platform provides syncing of orders and shipping data for enhanced order accuracy. We follow each of your Company’s requirements, including label placement, kitting, packaging, etc. We print UCC128 shipping labels and VICS Bills of Lading. 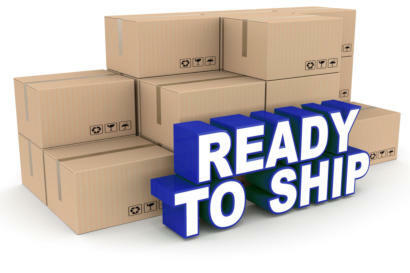 Belts has the facilities and experience to handle your all of your order fulfillment and distribution needs. Belts’ cloud based Warehouse Management System (WMS) and inventory tracking capabilities are designed to provide your Company peace of mind that your products are there when needed, and in perfect order and condition. 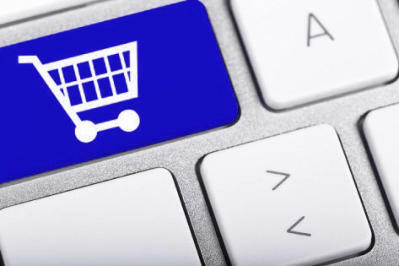 Our on-line customer web portal is a secure, query and order entry tool that enables you to look up and view the status of your orders or receipts, the order or receipt detail, inventory balances, back dated inventory balances, inventory transactions, item information and invoices. Belts’ warehouse software acts as the hub of our supply chain solutions, integrating accounting/order and shipping software systems, electronic data interchange (EDI) systems, report generating software, radio frequency and barcode hardware, and warehouse automation equipment. We digitally scan at each stage of product handling, so we know where your products are located at all times. 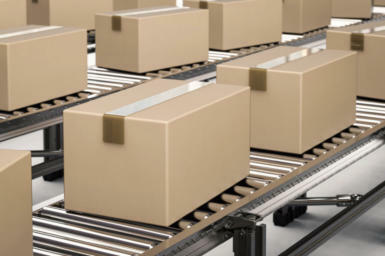 Pick and pack distribution is a process where goods are selected from shipments and individually re-packaged for distribution to a relevant destination. We receive shipment of a product; these shipments may be large or small. 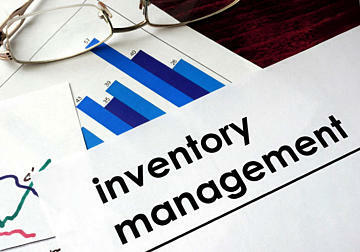 The shipment is stored in our warehouse and entered into our inventory management system. The “picking and packing” process occurs when items are pulled from these various locations and packaged together according to your specific instructions. We closely monitor all processes to ensure efficiency and accuracy. The final packaged product is then delivered to your specified destination, and the you receive a confirmation of delivery along with updated inventory information. Copyright © 2017. All Rights Reserved. Belts Logistics Services is a Registered Trade Name of The Belt’s Corporation.